Whether it be automatic length inspection, diameter inspection, feature presence, mixed parts, brass insert inspection, dowel pin inspection, thread inspection, foreign materials, counterbore depth, or any other quality problem, our experienced team, drawing upon knowledge of past applications, imagination, and cutting edge technology has a solution for your unique automatic inspection and automatic sorting application. 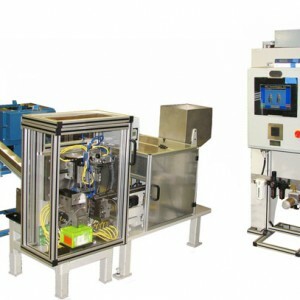 Our in house inspection and sorting machinery can be configured for many unique applications. 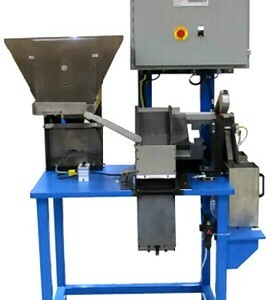 Contact Us for more information about our automatic inspection machines and automated sorting systems. Click here for a downloadable pdf of our capabilities.